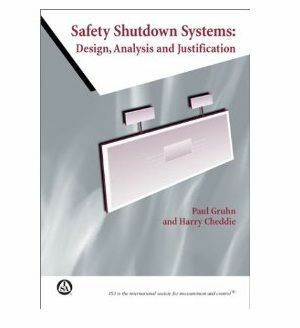 This is good book for I&C Engineers who are involved in Design, Installation and Maintenance of Safety Shutdown Systems. This book is equally good for Plant Users, Engineering Companies and Service providers. Any one from Process Industries such as Refineries, Gas Plants, Chemical, Petro-Chemical can read it and get basic knowledge about Safety Systems.. Authors have explained the theories and concepts about safety systems in a very simple way and without complicated mathematics. 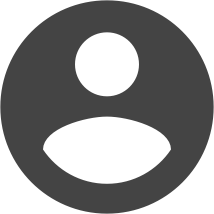 Starting from Design Life Cycle, subject of 'Risk' has been defined in a very academic way. Concept of Protection Layers has been explained which can be easily understood by an average student. Best thing about this book is that subject of chapters follow the Design Life Cycle defined in Safety Standards. Determining the SIL and choosing the technology are one of the best chapters. Authors have selected various examples to explain various subjects. 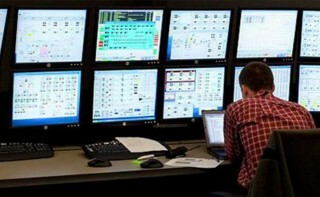 Starting from a simple device such as Relay, Analysis of simplex PLC system and then TMR has been included in the book. In the last chapters, Authors have included Checklist for Specifications, Design and Maintenance. Case Studies have also been included to further elaborate the theories. In fact, this is must read book for every practitioner of Process Safety System.